With so many talented musicians putting out content on YouTube, it’s hard to break through sometimes. But once in a while, someone’s talent is just too great to ignore. Enter Jasmine Thompson and Sabrina Carpenter’s cover of Harry Styles’ “Sign of the Times.” It’s emotional, raw, beautiful, and breathtaking. Covering someone’s work is often a daunting task. Not only do you have to sound great yourself, you also need to make sure to pay proper tribute to the original arrangement. Especially when the original has been burning up the charts like Harry Styles’ latest album. Luckily, both Jasmine and Sabrina are professional boss-ladies. The original song is a new direction for Harry. For those of us who loved Harry Styles from his days as a member of One Direction, “Sign of the Time”s is a major departure. The entire album is a collection of songs showcasing a man looking for his new place in the pop music world. Nonetheless, Sabrina and Jasmine are able to capture this new sound and build off of it in their very own cover. Not a lot of people knew that Jasmine Thompson and Sabrina Carpenter even knew each other before the release of this video. Jasmine has been a staple on YouTube, with her incredible musical covers and original music. 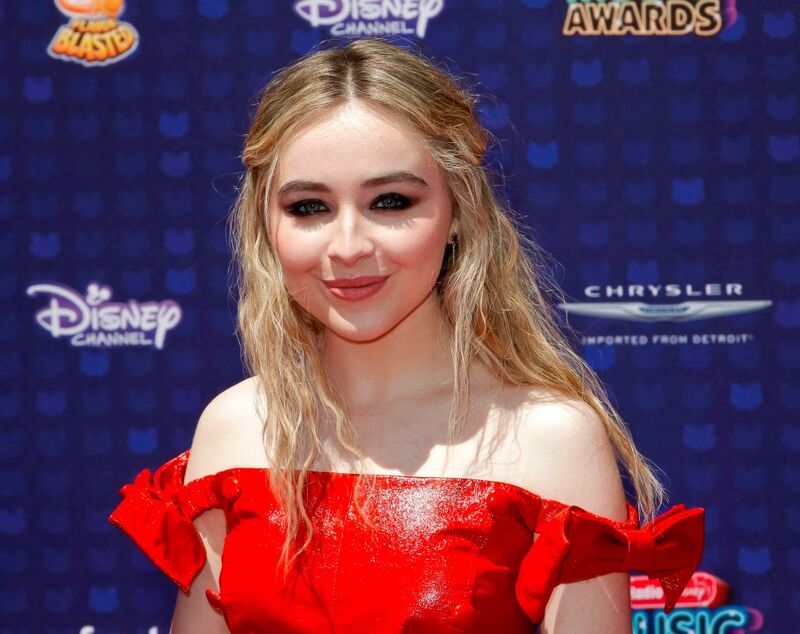 Sabrina Carpenter has graced our television screens in Girl Meets World. But if the positive reaction to their video is any indication, they will be collaborating again VERY soon. Jasmine and Sabrina’s cover of Harry’s single is almost haunting. Because the subject of the song is very emotional, the way these two bring it to life in a new way is truly impressive. Their harmonizing is flawless. No word from the Styles camp has been issued yet, but we are guessing he’d be totally in awe.